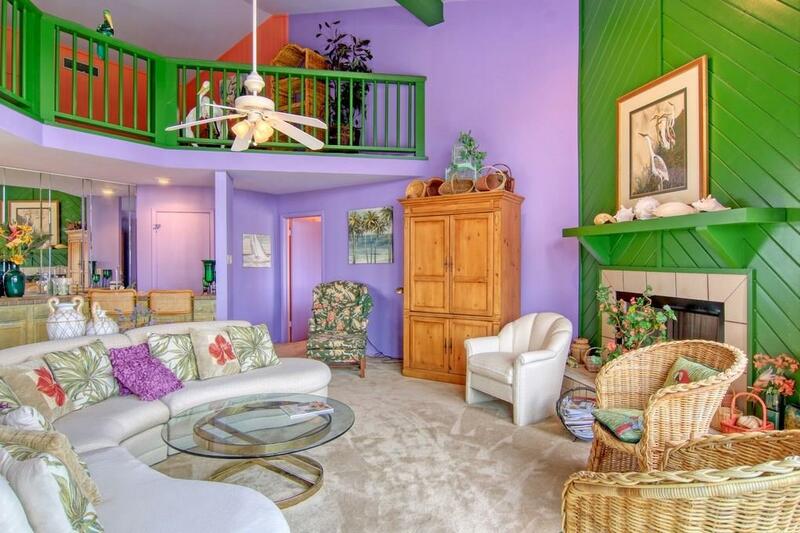 Not your average beachfront condo! 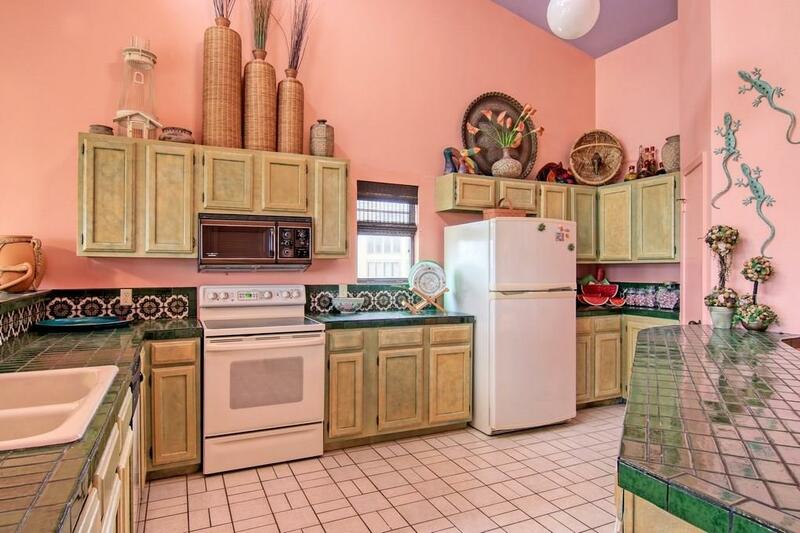 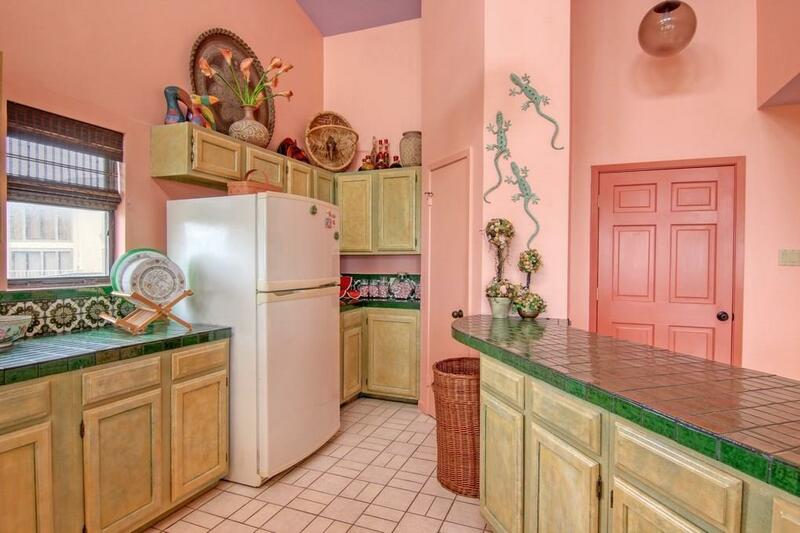 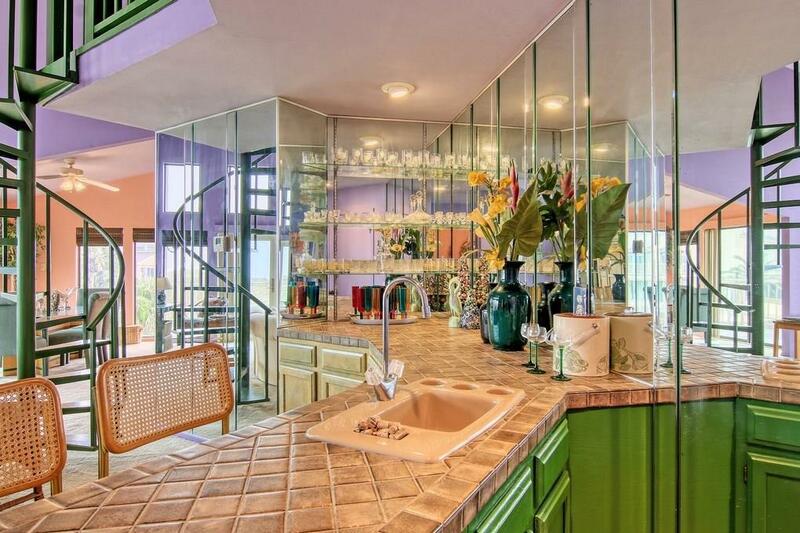 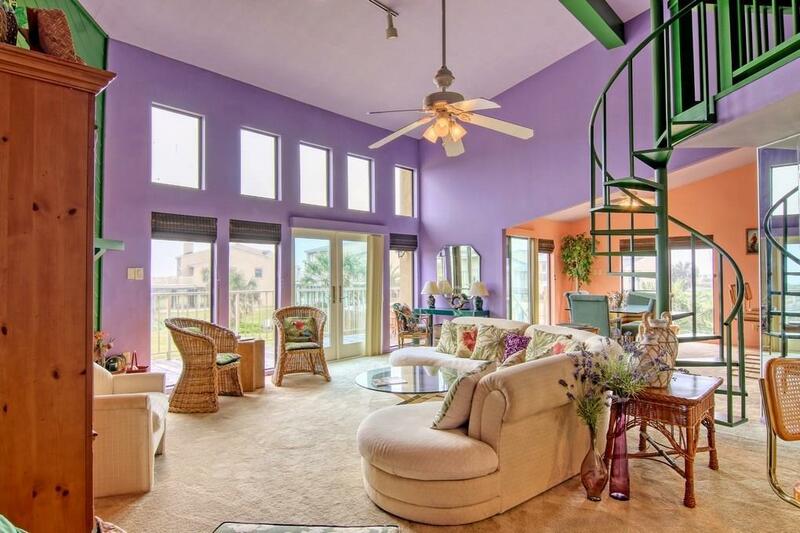 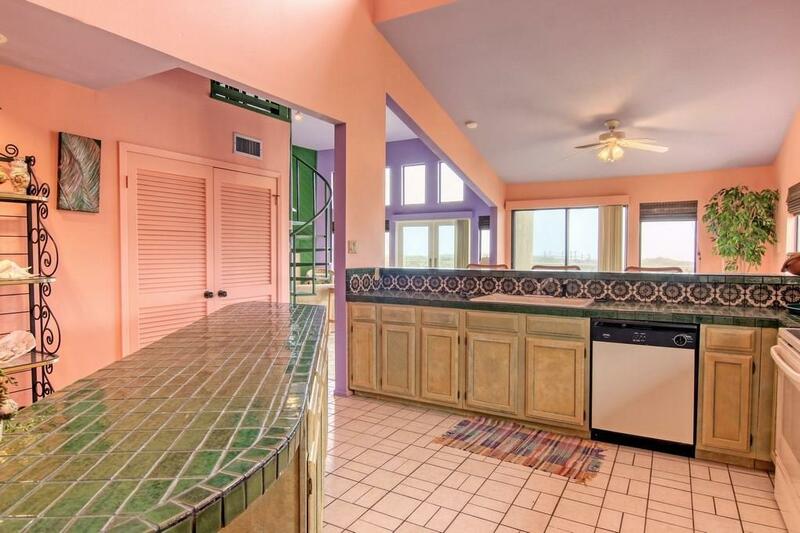 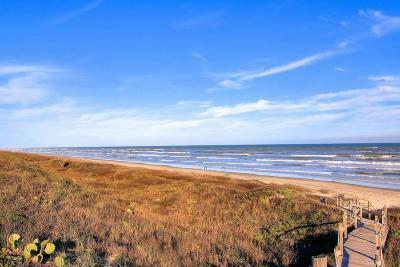 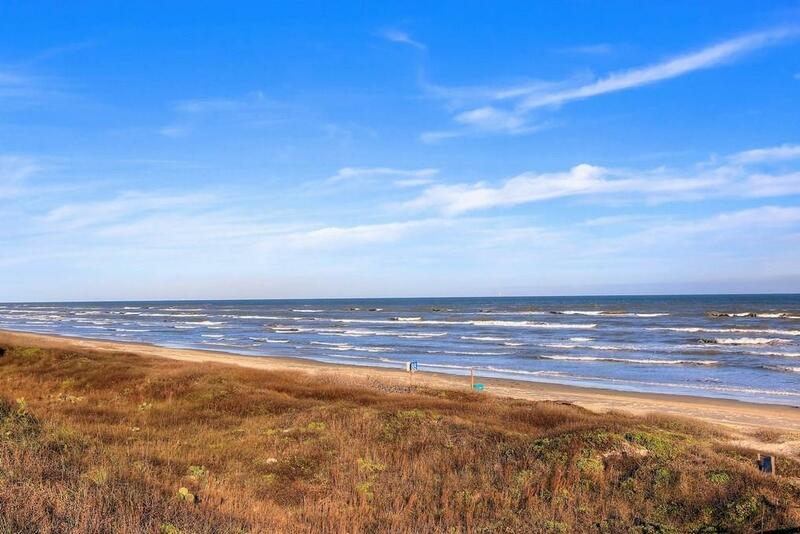 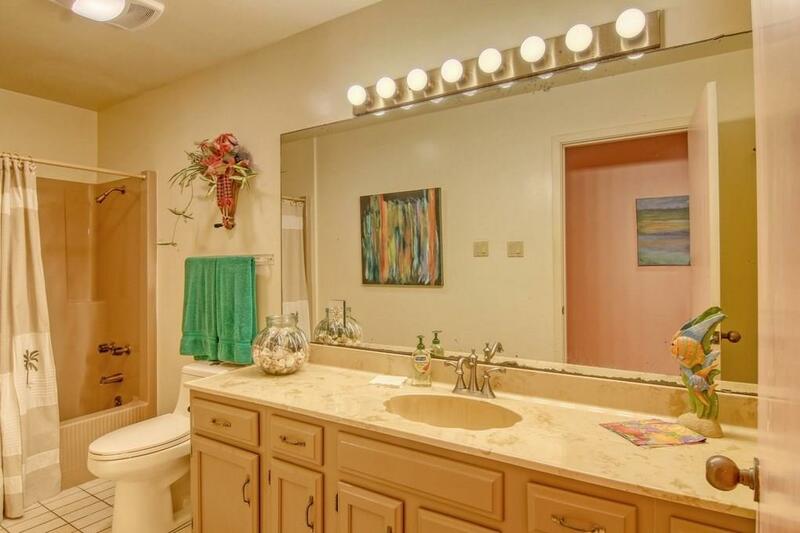 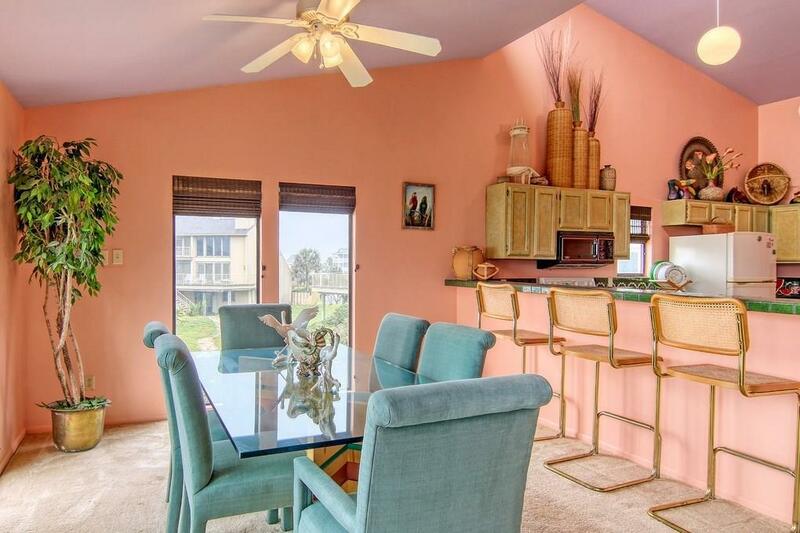 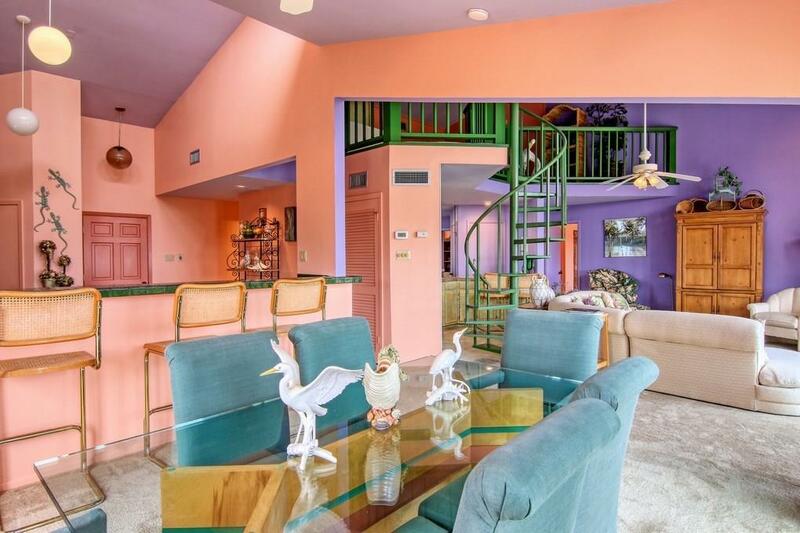 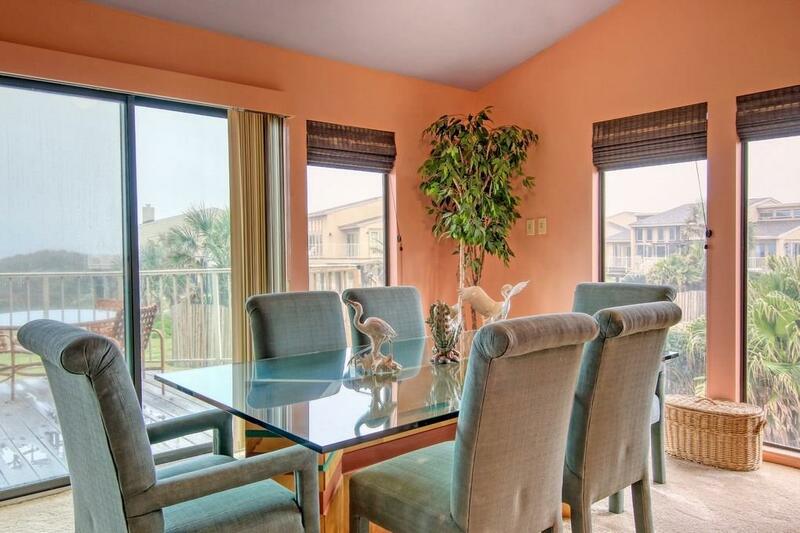 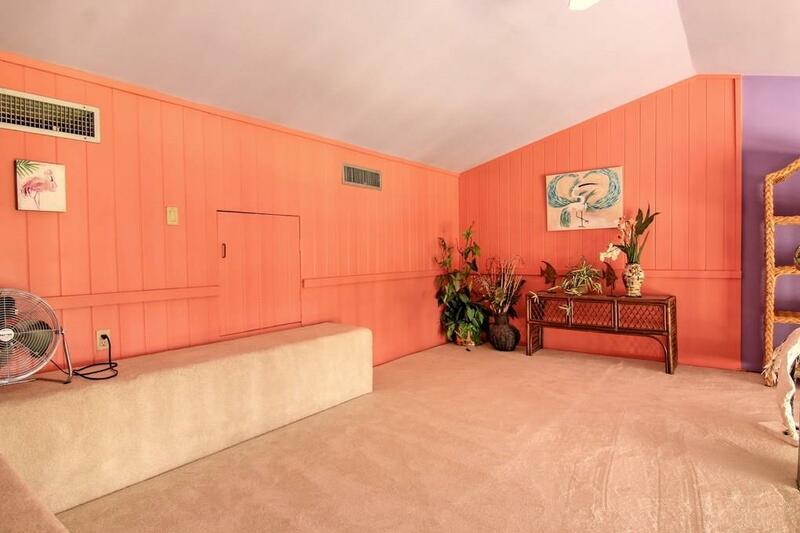 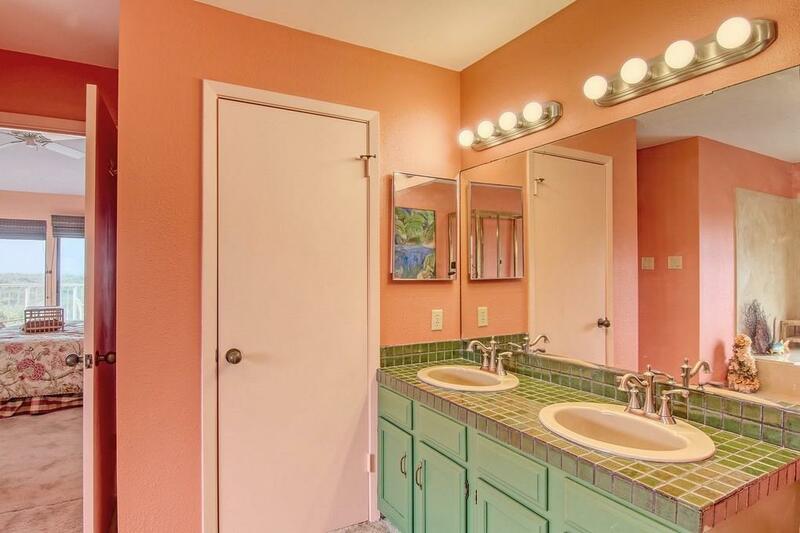 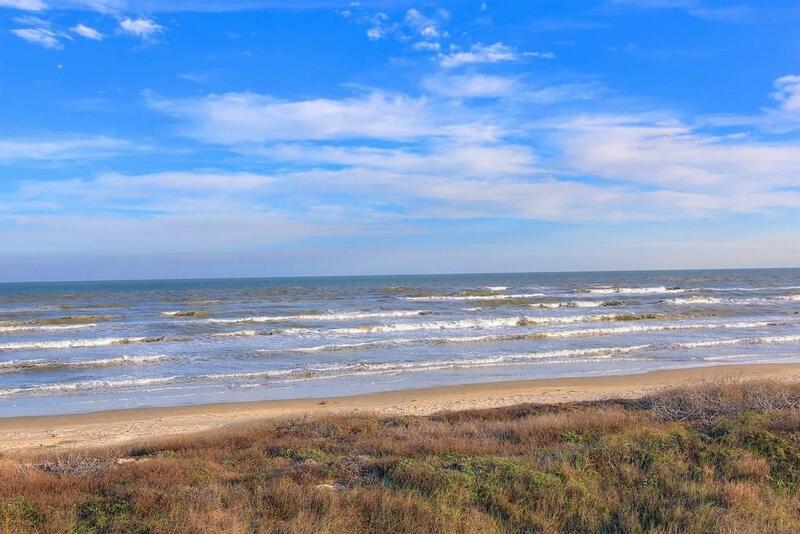 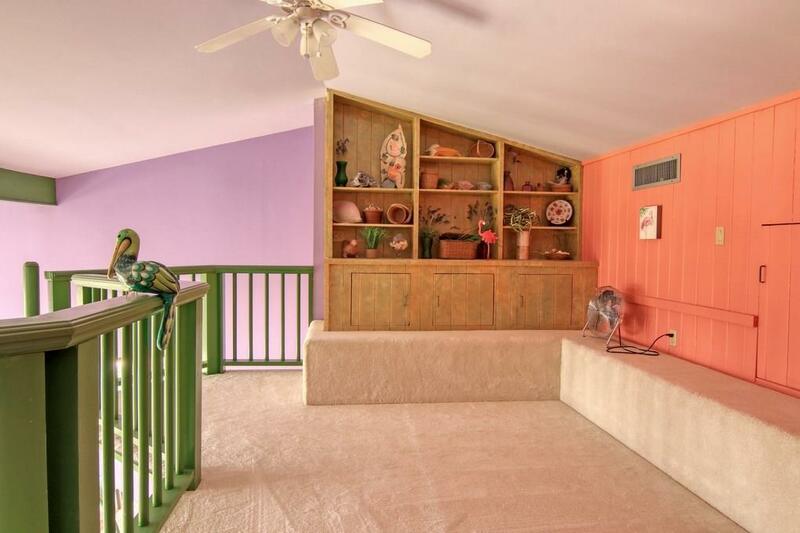 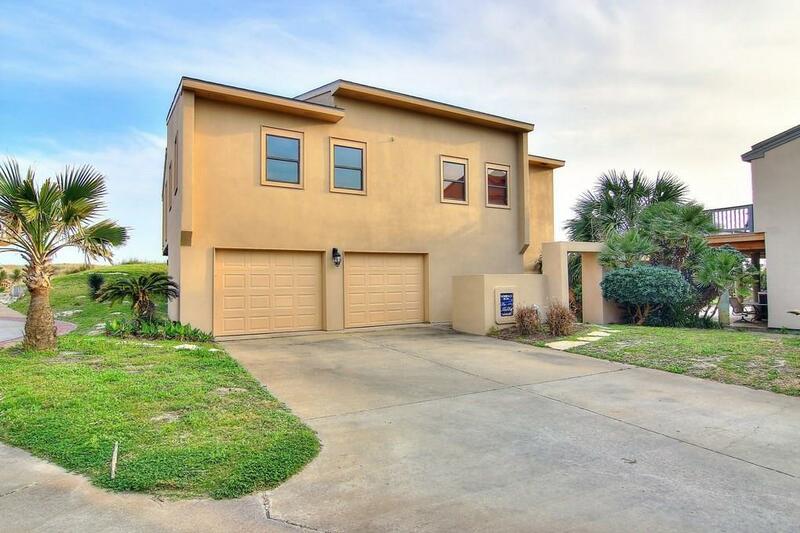 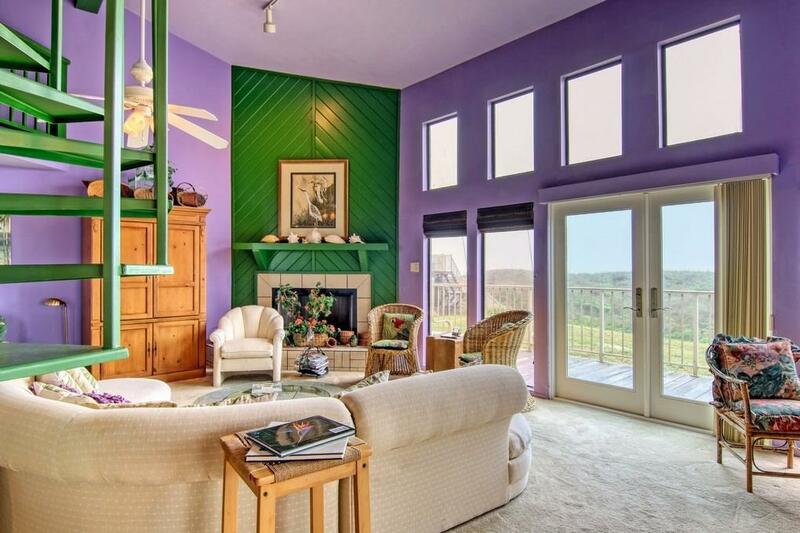 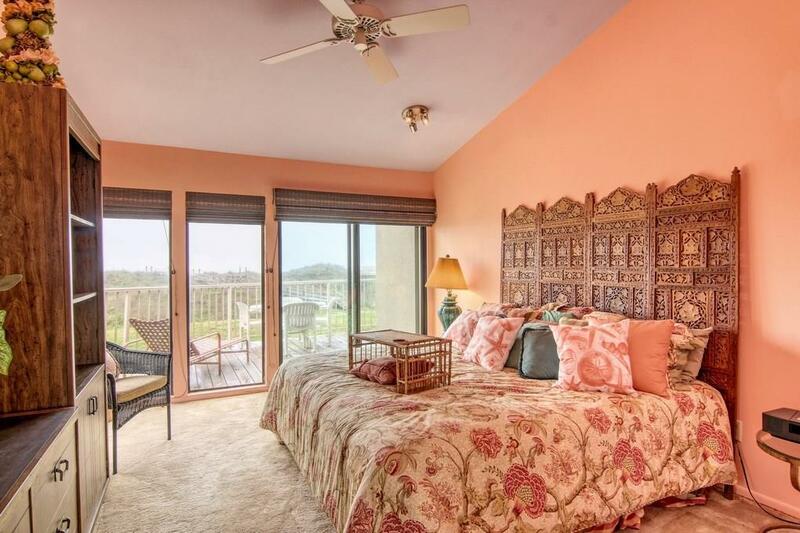 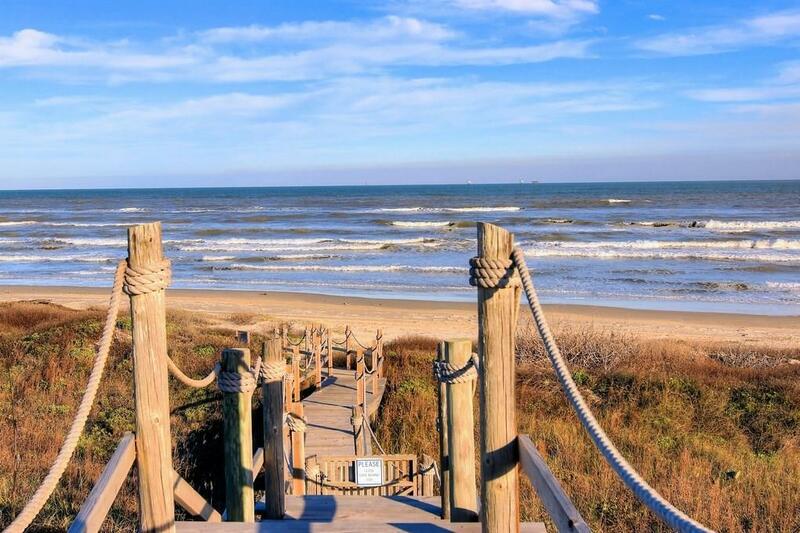 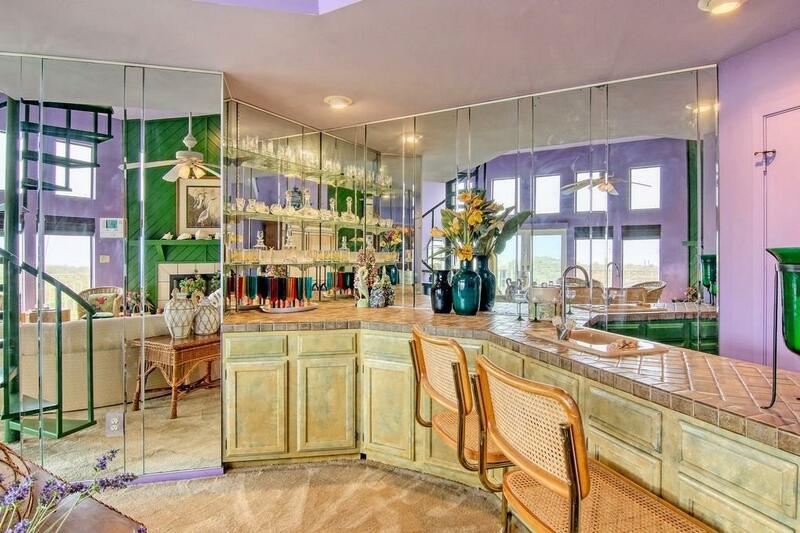 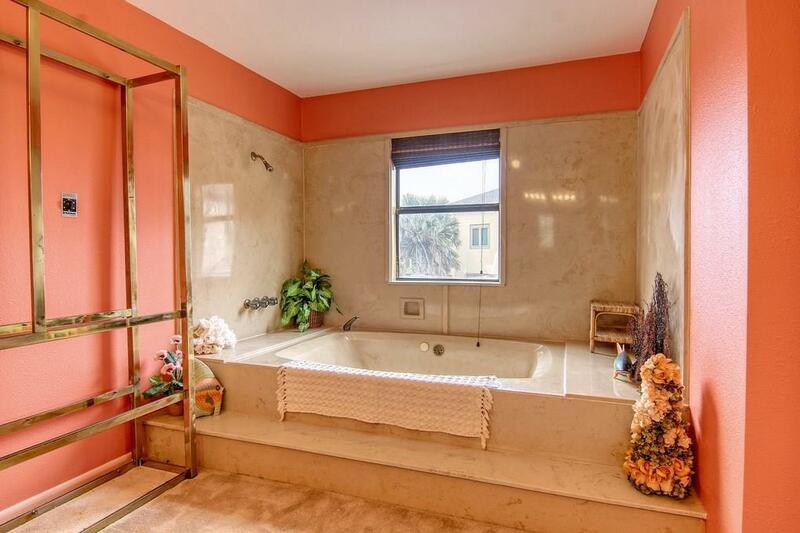 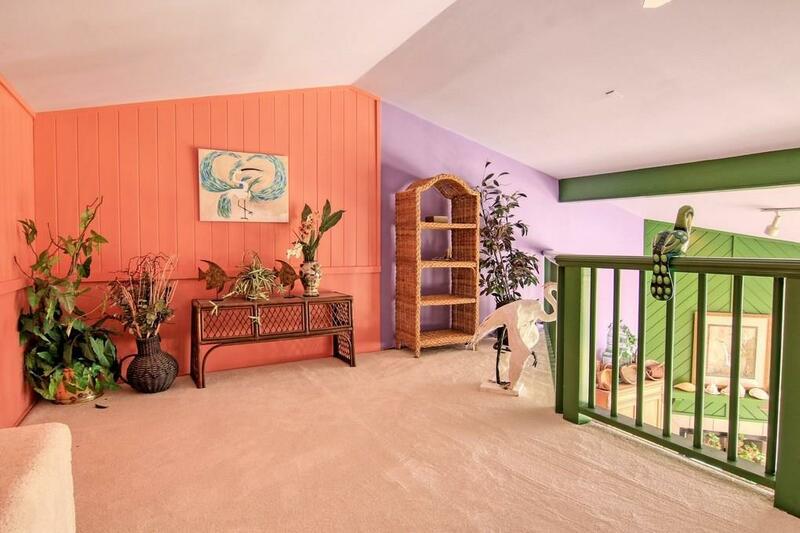 This unit is colorful and fun with fabulous Gulf views. 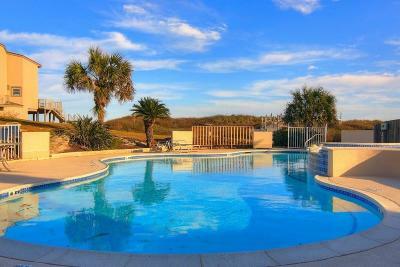 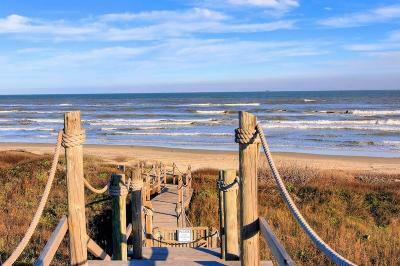 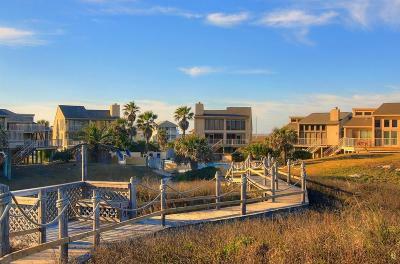 Located in Admiral's Row, a private gated community, perfect for those who want a quiet relaxing beach home w/stunning views. 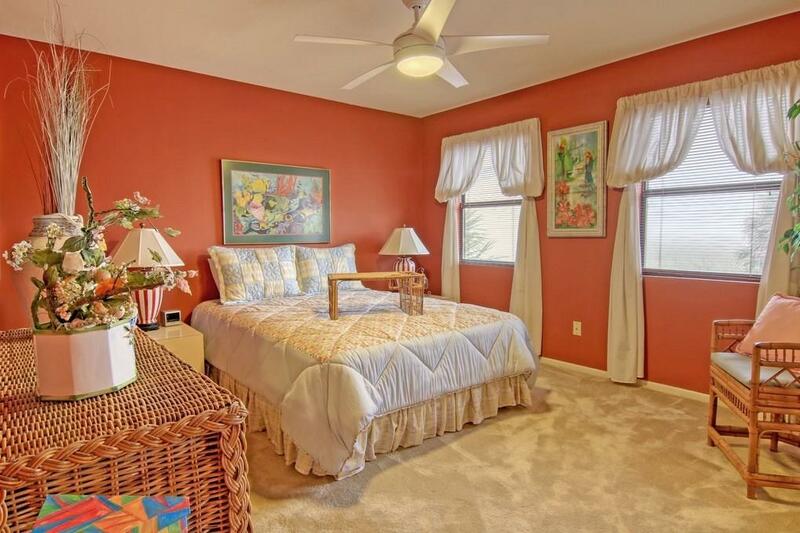 No short term rentals allowed. 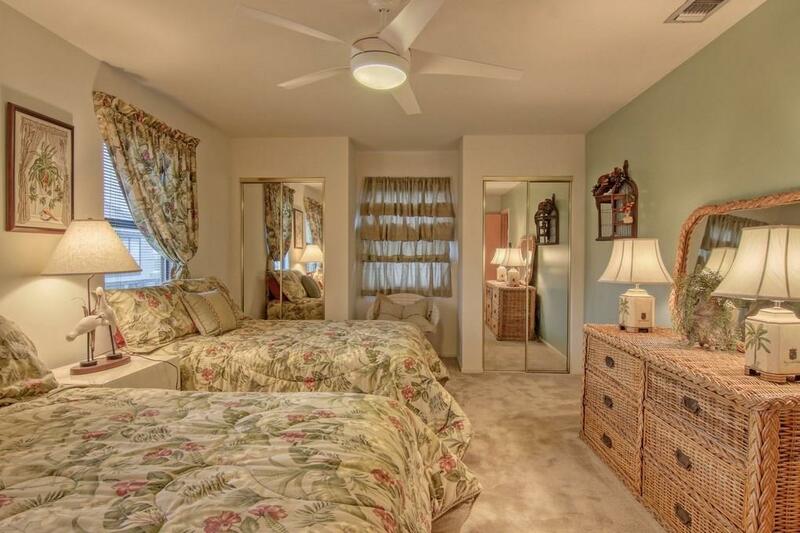 Enter through a landscaped courtyard to the front door. 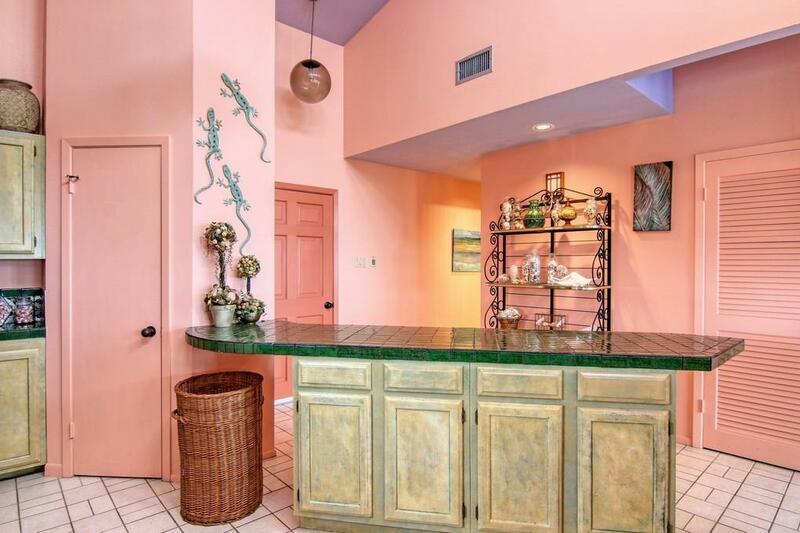 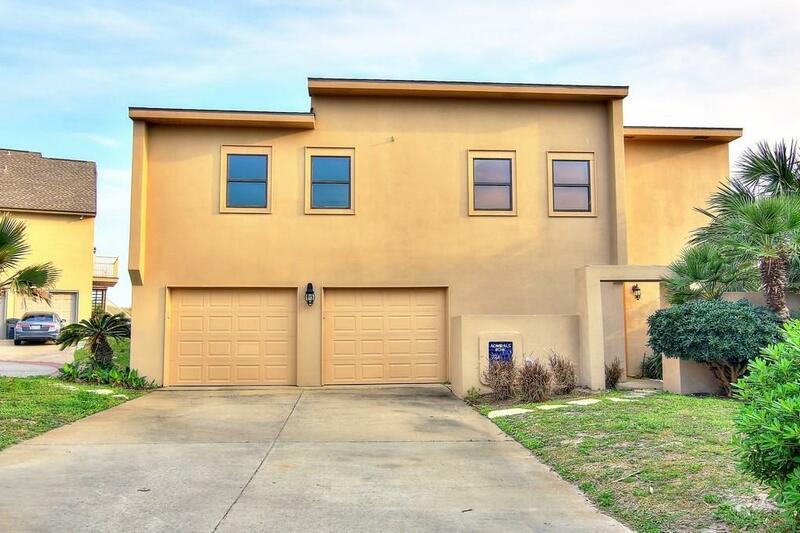 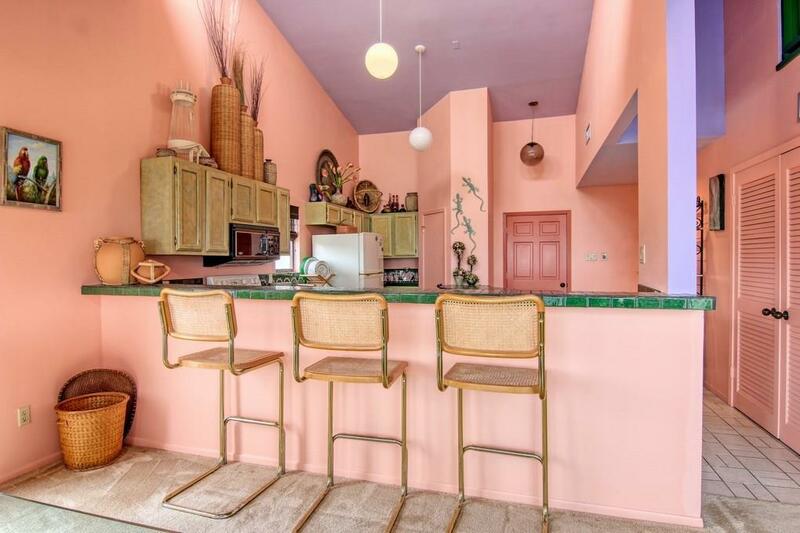 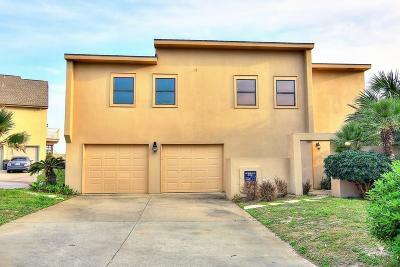 Inside enjoy a cheerful home w/3 bedrooms, 2 full baths, open living, dining, kitchen area & full wet bar. 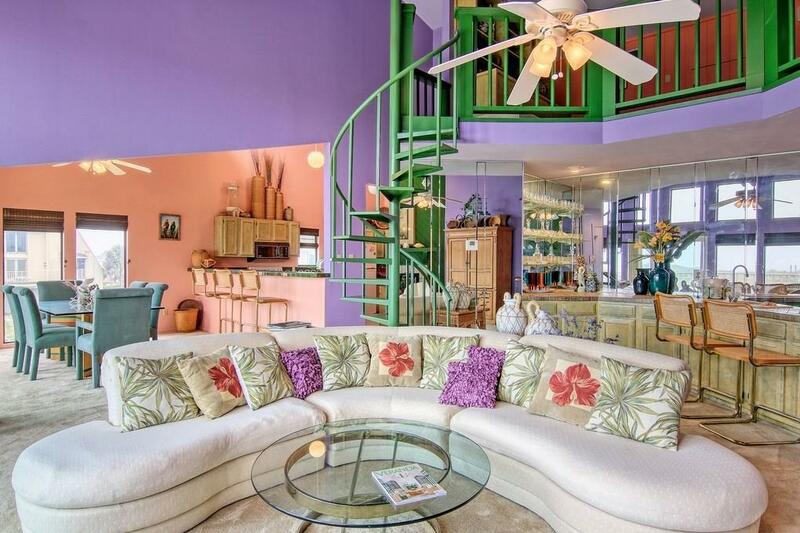 A spiral staircase leads up to a cozy loft. 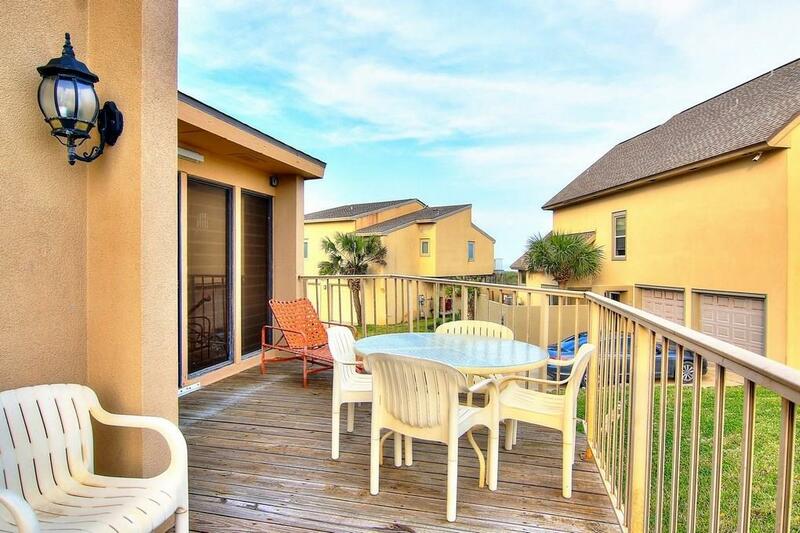 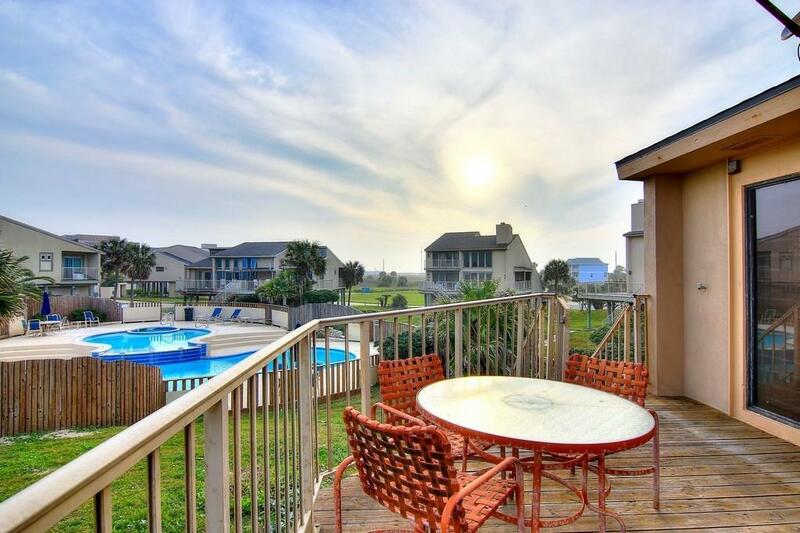 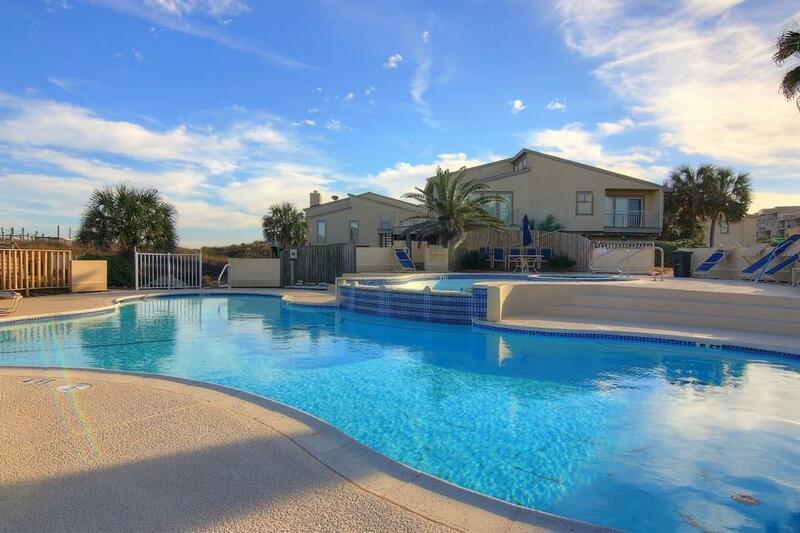 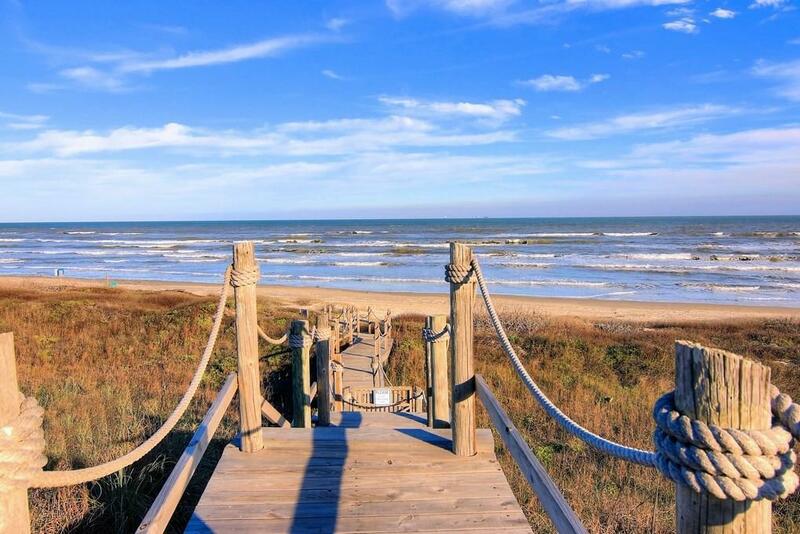 A large beachside deck overlooks the community pool / spa & beach. 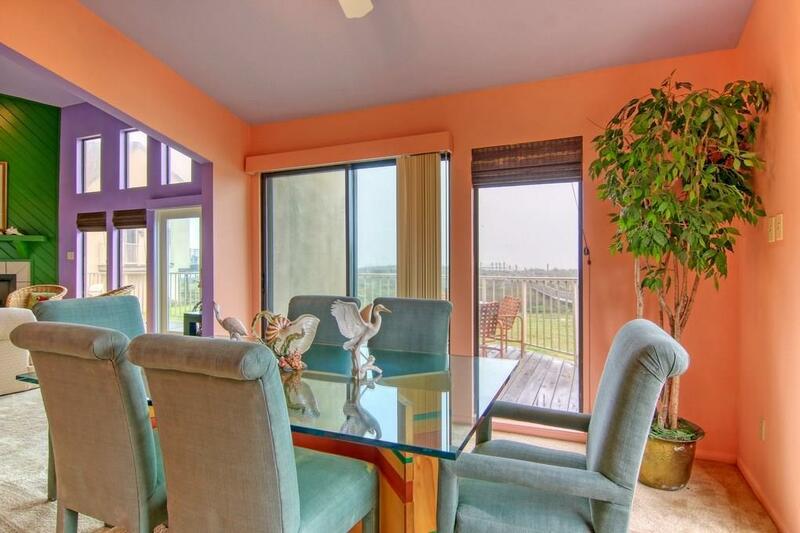 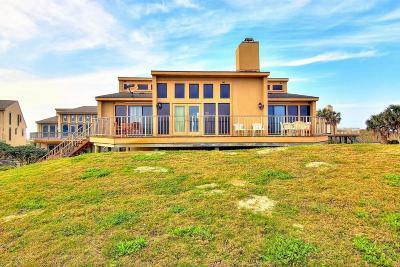 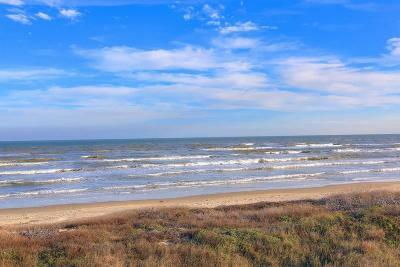 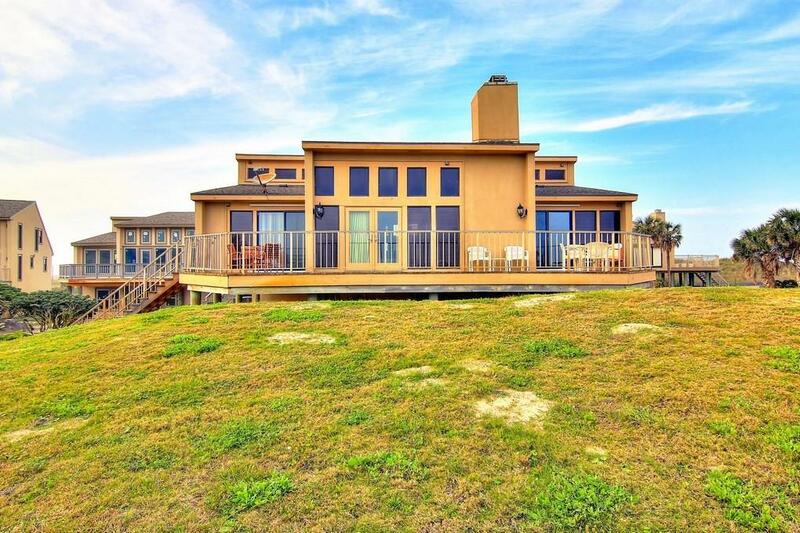 Walls of windows & glass doors provide sweeping Gulf & dune scape views from master suite, living area, kitchen & loft. 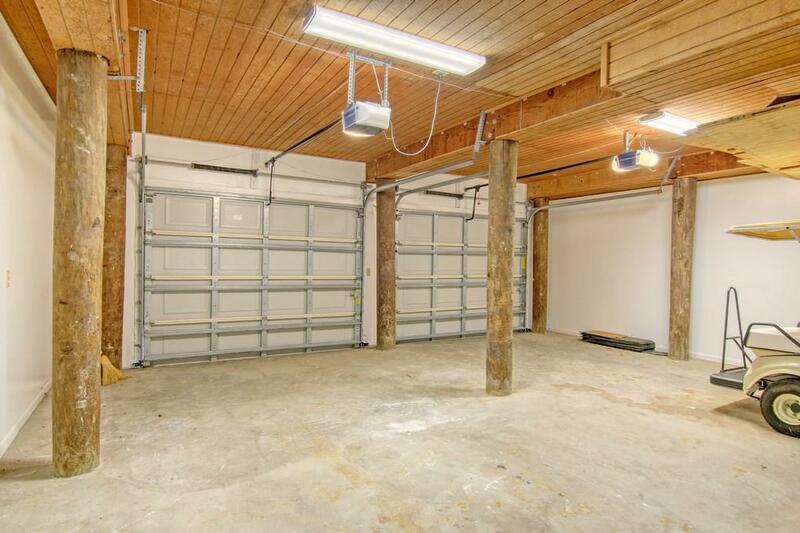 There is plenty of storage in the oversized garage including a laundry room & 2 large storage rooms. 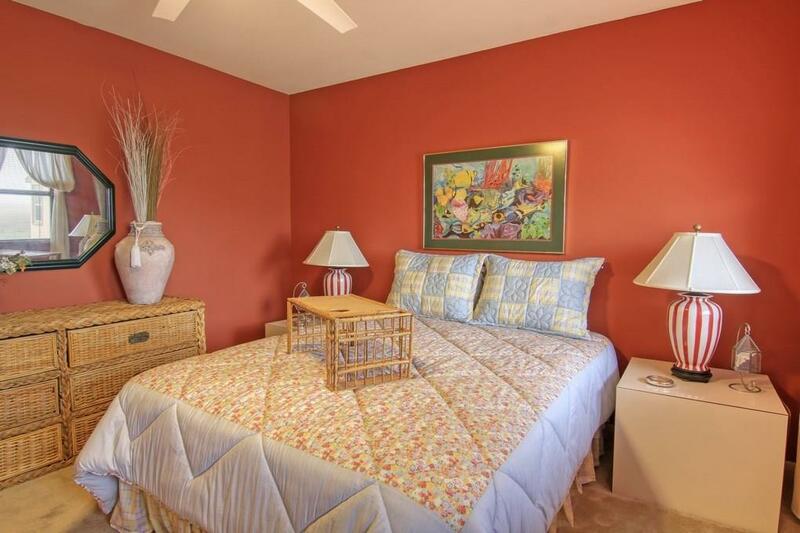 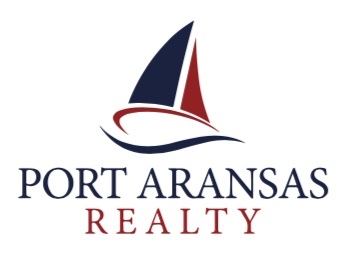 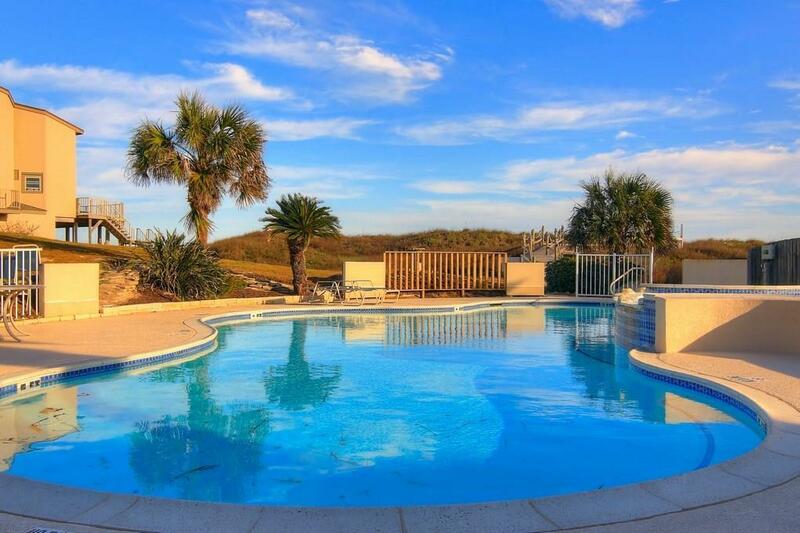 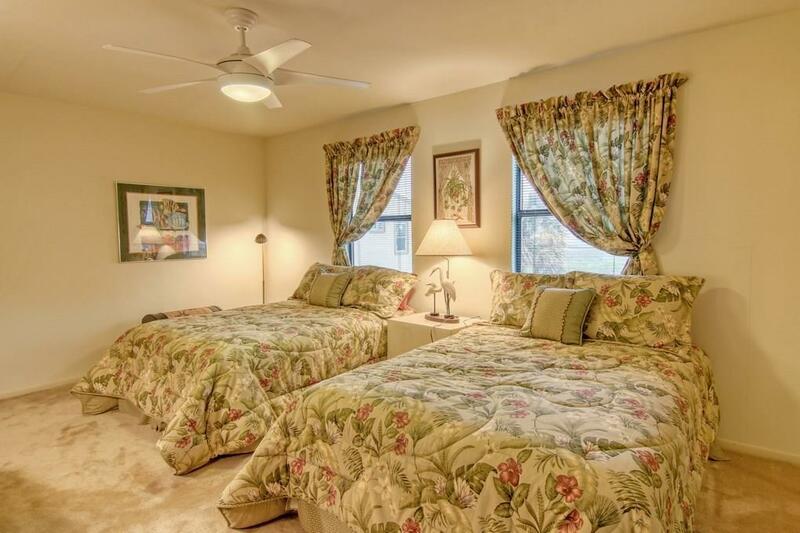 The grounds are extremely well maintained w/flagstone paths throughout the community.